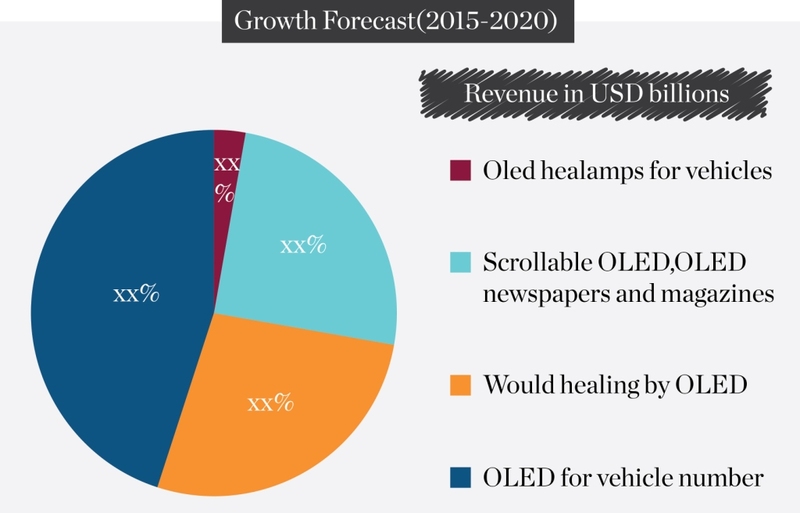 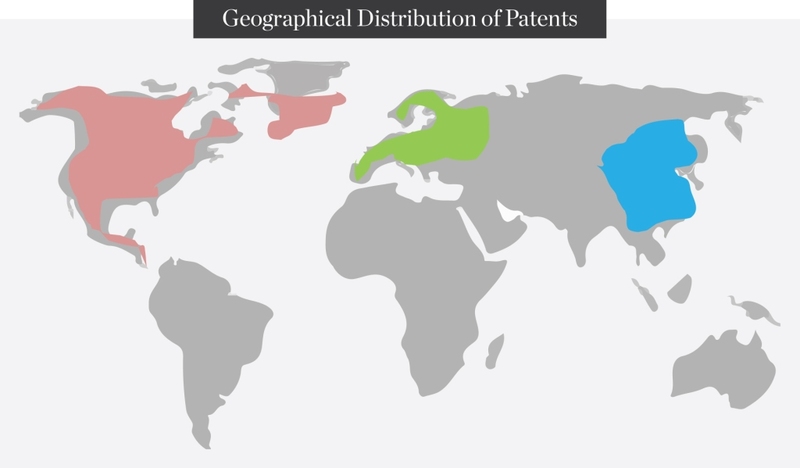 The purpose of this report was to identify emerging technology areas of OLED where R & D managers could invest in. 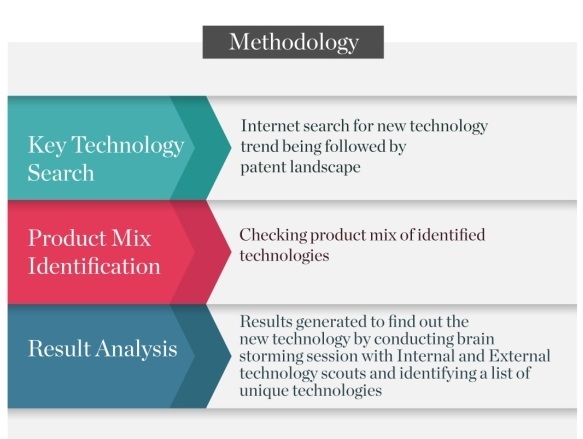 It also consisted of analyzing product mix in the market and landscaping of the identified new technology. 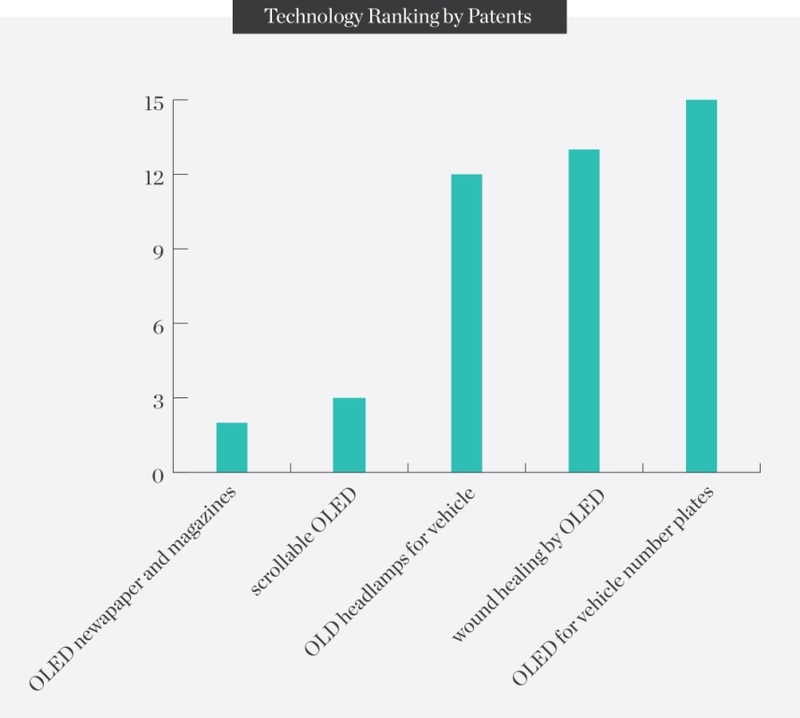 Our study helped clients in finding out new technology areas of OLED in order to redesign their R & D.